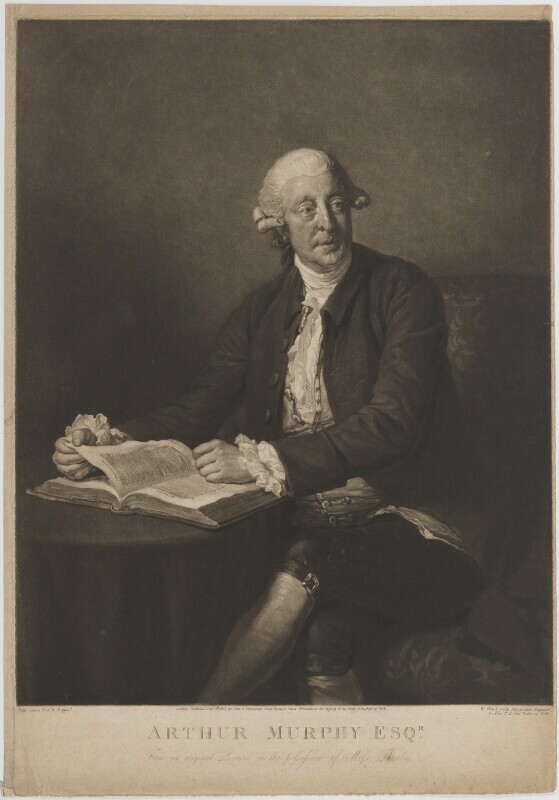 Arthur Murphy (1727-1805), Writer and actor. Sitter in 7 portraits. Nathaniel Dance (later Sir Nathaniel Holland, Bt) (1735-1811), Painter. Artist associated with 62 portraits, Sitter in 1 portrait. John Peter Thompson (1792-1819), Engraver, printer and printseller. Artist associated with 20 portraits.